(630) 520-1466 for more information. 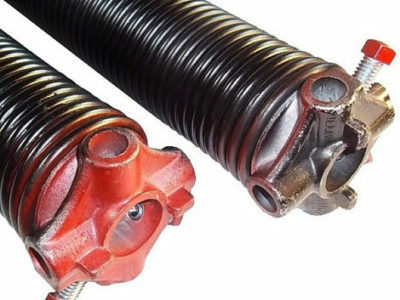 Garage Door Technicians, Inc: A Garage Door Repair, Service and Installation Company, Providing Garage Door Opener Replacement and Repair, Garage Door Spring Replacement, Garage Door Cables Replacement, Rollers, Weather Seal Replacement, Broken or Bent Tracks Replacement, Maintenance, Parts, Panels and 24 Hour Emergency Garage Door Service. Our Company is located in Aurora IL, but we extend our services to Naperville IL, Bolingbrook IL, Shaumburg IL, Plainfield IL, Oswego IL, Batavia IL, Wheaton IL, Downers Grove IL, Joliet IL, Lombard IL, Oak Brook IL, Hinsdale IL, Elmhurst IL, Elgin IL and surrounding cities. WHY CHOOSE US FOR YOUR GARAGE DOOR REPAIR? Note: Prices are subject to change, due to product brands, design, and models. GarageDoorTechnicians.com is pleased to serve residence in Aurora IL, Naperville IL, Lisle IL, Montgomery IL, Bolingbrook IL, Plainfield IL, Oswego IL, North Aurora IL, Wheaton IL, Downers Grove IL, Joliet IL, Lombard IL, Shaumburg IL, Batavia IL, Downers Grove IL, Oak Brook IL, Hinsdale IL, Elmhurst IL, Elgin IL and their surrounding cities. To schedule an appointment, call (630) 520-1466 now. To learn more about other cities we cover, check out our location’s page or write to us directly at service@garagedoortechnicians.com. 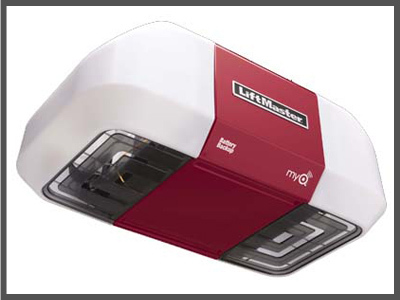 Our product brands include but not limited to: LiftMaster, Chamberlain, Clopay, Amarr, and C.H.I. Click below to read our five star google reviews and learn more about our service locations.